Our nationwide panel of personal injury solicitors have helped thousands of people throughout the UK make successful compensation claims for all types of accidents. Our No Win No Fee guarantee helps to provide peace of mind when making a claim. If your claim is not successful, you are not charged a penny by our solicitors. Whether you have been injured in a car accident, had an accident at work, slipped in a supermarket or have been the victim of medical negligence, our injury solicitors have the experience and knowledge to fight your corner. 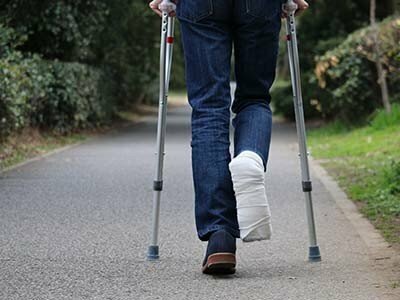 If you or a family member has suffered an injury following an accident that was somebody else’s fault, you could be entitled to make a personal injury claim. Our friendly injury lawyers have years of experience in helping the innocent victims of accidents throughout the UK. All of our injury claim services are provided on a 100% no win no fee basis. This means you can make a claim without putting yourself at any financial risk, aiding access to justice for thousands of people each and every year. Making a personal injury claim can be a time-consuming and complicated process. 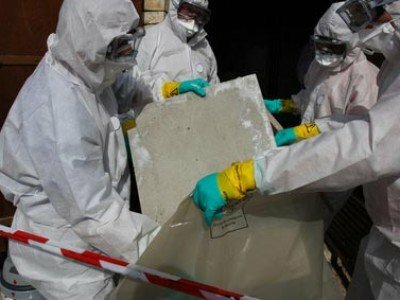 The law can be difficult to navigate, particularly for complex cases such as those involving medical negligence or industrial disease claims such as asbestosis and mesothelioma claims. But don’t worry, our experienced personal injury solicitors are at hand to guide you step by step through the compensation claims process. Our aim is to provide you with a stress and hassle-free service, giving you the expert legal advice you need with a no win no fee guarantee. If you would like to find out more about our service and how we can help, we would love to hear from you. The easiest option is to enter your details into the contact form above. A member of our friendly team will call you back as soon as possible for a free consultation. Within minutes, you can find out if you are entitled to make an injury claim, as well as having all of your questions answered by an experienced personal injury solicitor. 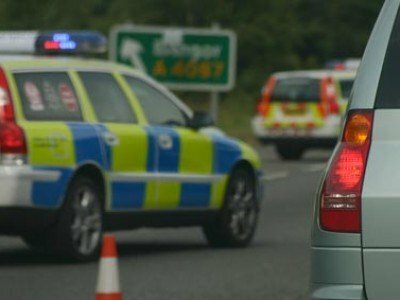 Although UK roads are amongst the safest in the world, thousands of people still suffer injuries as a result of road accidents each year. People involved in car accidents make up the majority of these claims, but compensation is also regularly awarded to those injured in accidents involving motorbikes, bicycles, buses, pedestrians, vans and lorries. If you have been injured in a road traffic accident, our injury lawyers can help you make a claim against the person at fault for your accident. Going to work is part of everyday life for millions of people from around the UK. 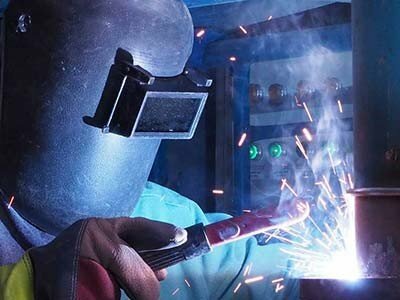 Employers are responsible for providing their workers with a safe working environment, and they must abide by strict health and safety laws which help to give protection to employees. If an employee suffers a personal injury due to the negligence of their employer, they have a legal right to claim compensation for their losses. The NHS is celebrated as one of the best and most successful healthcare systems in the world. Our doctors and nurses do a fantastic job 365 days a year to help keep members of the public safe and healthy. Unfortunately, from time to time, the level of service provided does fall below the standard expected of the healthcare profession. 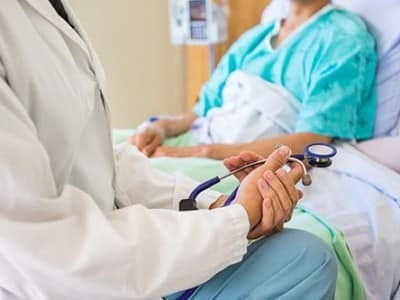 If a doctor or nurse fails to meet their duty of care towards a patient, and this failure results in an injury, it can give rise to a claim for medical negligence. If you have been injured following a slip or a trip, and somebody else was at fault, you may be entitled to make a personal injury claim. These type of accidents can happen in a variety of environments. 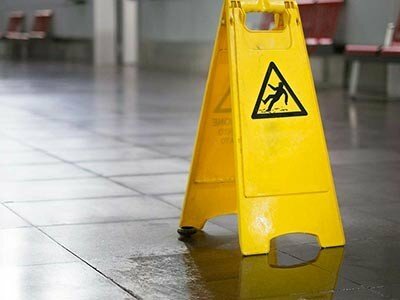 You may have tripped over loose cables at work, slipped on a wet floor in a supermarket or tripped over a raised paving slab. To find out if you may be eligible for compensation, contact our injury claim solicitors for a free consultation. They will assess your case and will explain your legal rights in plain English. How much compensation you may be entitled to following an accident will largely depend on the type of injury you have suffered and the impact this has had on your life. As you would expect, the more significant and long lasting the injury is, the greater the amount of compensation is likely to be. Rather than a punishment for the party of fault, the aim of personal injury compensation is to compensate you for your pain and suffering, as well as any financial losses that occur as a result of the accident. 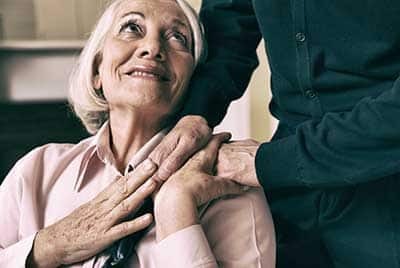 This could include the cost of medication, rehabilitation treatments, loss of earnings and loss of future earnings if your injuries affect your ability to work longer term. If you have suffered an accident or injury due to the negligence of someone else, it is important for you to seek expert legal advice and get your injury claim underway as soon as possible. It is important to get independent advice in order to understand your legal rights and find out the potential success of your claim. Our personal injury lawyers have years of experience in this field and we have helped thousands of people obtain the maximum compensation for their injuries and other losses. Other losses can include loss of earnings, the cost of medical care and rehabilitation and other losses which are directly attributable to your accident. When you choose our personal injury solicitors to represent your claim, you can rest assured that we have genuine interest in your claim and we will take all the necessary steps to ensure that you receive the compensation that you deserve. We care about our clients and their needs and we will do whatever it takes to produce the best results for you. Our experienced personal injury solicitors work on a No Win No Fee basis, which means that if you don’t win your claim, you don’t have to pay us anything. If you win your claim, you will receive the maximum amount of compensation possible. Getting help from the InjuryClaims.co.uk solicitors is simple and fast. It only takes a few minutes to complete our online claim form and one of our personal injury solicitors will call you back to discuss your claim. At InjuryClaims.co.uk, we strive to obtain the maximum compensation for your pain, suffering and financial losses. We also guarantee that you will speak directly to a local firm of recommended injury lawyers, with absolutely no middle men.